Spire has released couple of new products recently and of them is PowerCube 715 micro ATX chassis. We’ve received one of them with windowed sides what should look great with additional lighting in a small gaming PC or HTPC. PowerCube is actually really small but still can support micro ATX motherboards which recently have almost everything what you can find on full ATX motherboards. 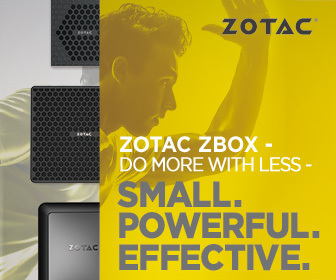 Simply you can build small PC which is really fast in games or anything else you need during daily work. 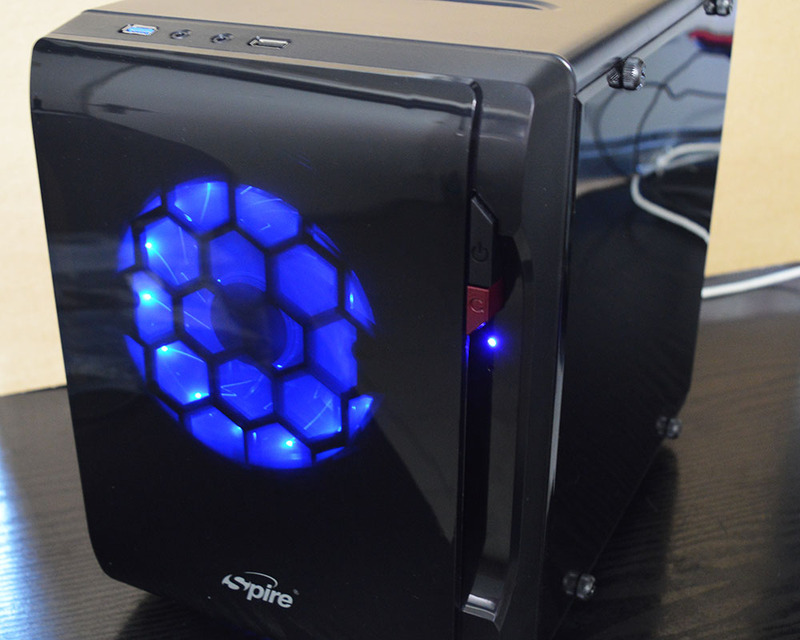 Stay with us to check how much can offer Spire PowerCube 715 micro ATX chassis. PowerCube 715 PC enclosure. Built for the more powerful Micro ATX boards as well as the smaller Mini ITX boards which are both accommodated by this chassis. The PowerCube 715 provisions for a powerful home, office or multimedia system. The elegant and neat enclosure looks make it fit in any setting from home, business to public sector. The chassis is made from strong 0.50mm SPCC steel with a cool ventilated top and bottom panel for fresh air intake and optimized component cooling. Accomodation for standard ATX power supplies, you are able to power your desired performance. Connectivity made easy through the frontal USB3.0 and HD/AC97 Audio ports. Instant upgrading with 3x 3.5 inch internal drive bays and 2 extension slots. The PowerCube 715 chassis unit is 30x21x28cm (L*W*H) in size and weighs only 2.20 kg. The PowerCube 715 is a awesome choice for your next small system build.